Your outdoor living space will be an unpleasant sight with rotting wood edges. Regular usage, termites, standing water, gathered debris and temperature changes can cause the wood material to rot or deteriorate over time. It’s important to catch rotting wood early on through deck inspections. Experts are trained to spot subtle problems. This type of damages poses a safety hazard for you and your family. Children and adults alike could easily trip if there are uneven floorboards on your deck. If your deck develops loose or cracked deck boards, alert your trusted deck and roofing contractor for prompt repair. Deck handrails are supposed to serve as a support for elderly guests as they enter your home. If they become loose, there is something wrong with the structure of your deck. If this occurs, have a professional inspect and survey your deck to assess any hidden damage. They can also propose structural upgrades to make your deck safer. Wilson Roofing, the top deck and roofing company, knows how to repair your deck and keep it in good shape. 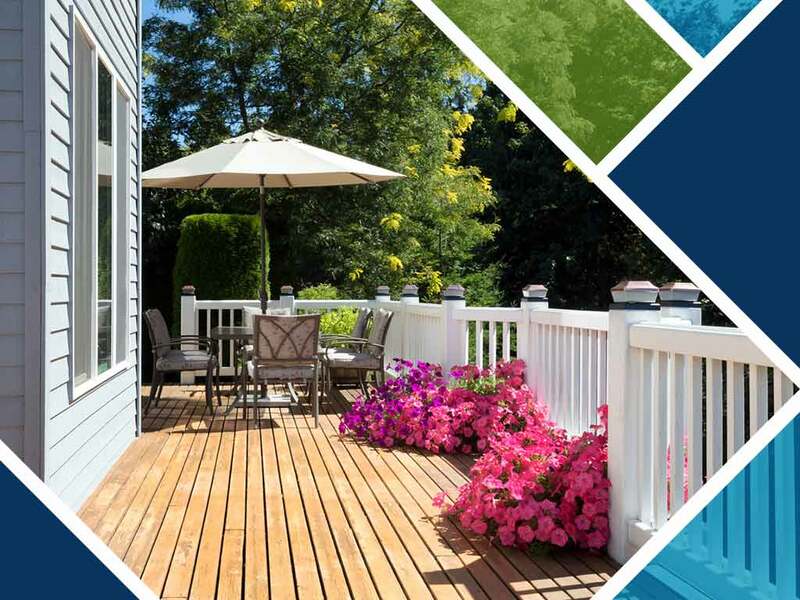 Our certified experts are backed by the best manufacturers and suppliers to handle your deck needs. Talk to us at (855) 501-2220 or fill out our contact form to get a free estimate or service request today. We serve residents of Austin, TX, and surrounding areas.